Fire Safety Managers offers free* fire safety training in Birmingham. Part of our Social Mission is to ensure training in fire safety is taught to children in the same way road safety is. Companies pay for their fire safety training so we can offer free training to Our Customers, Schools, Charities, Social Enterprises and Not for Profits (terms apply). Under UK Legislation the Responsible Person is required to include Fire Extinguisher Training within their Fire Safety Policy for all staff to ensure they have the knowledge needed to use a fire extinguisher safely and effectively should the need arise. 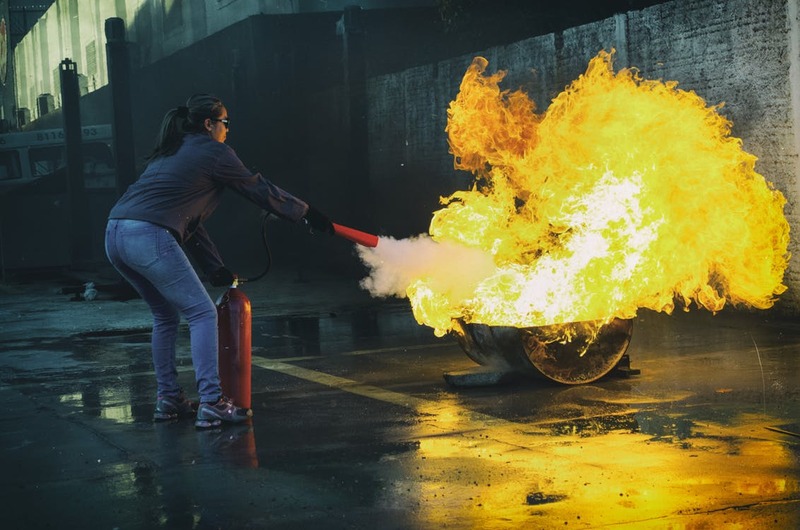 Our Fire Extinguisher Training course will give you a better understanding of the types of fire that may start on your premises and which Fire Extinguisher to use on which fires. You will also learn how to use a Fire Extinguisher with the P.A.S.S Technique through practical training outside in a safe space. What Will You Gain From Our Course? How Fire Spreads and Develops. Types of Fire Extinguishers on your Premises. Chemistry of a Fire Extinguisher. Using Pass Technique for Fire Extinguisher. 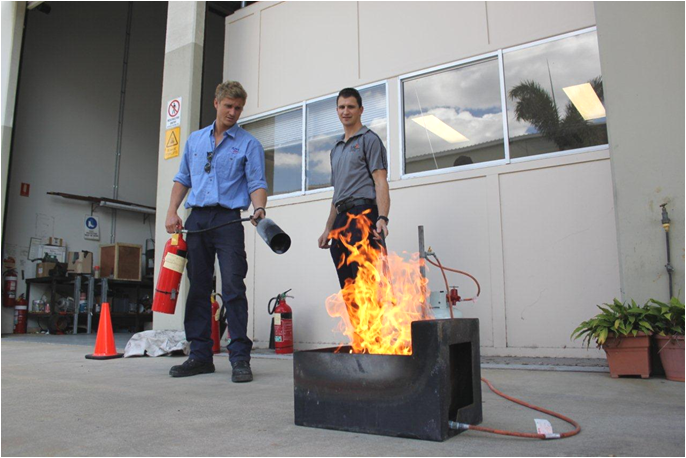 Fire Safety Managers has provided us with both free and paid fire training. Both have been excellent, interesting and informative. We are continuing to use this company for our training, fire alarm and fire extinguisher servicing as they have never broke their promises to us and always given us affordable and excellent prices. We have received fire extinguisher training and fire marshal training from Fire Safety Managers Ltd and everytime it has been an enjoyable experience. Setting off fire extinguishers outside is fun and maybe next time we can put out a controlled fire to be more realistic. If we were not in contract for our other fire safety we would move it all over to FSM as they are a great company with high standards and values. When these come to an end we will be requesting quotes from them and I am certain we can negotiate a good deal for both of us.